Dr. Julie Moore is happy to offer patients a wide range of services backed by an extensive level of experience and training. 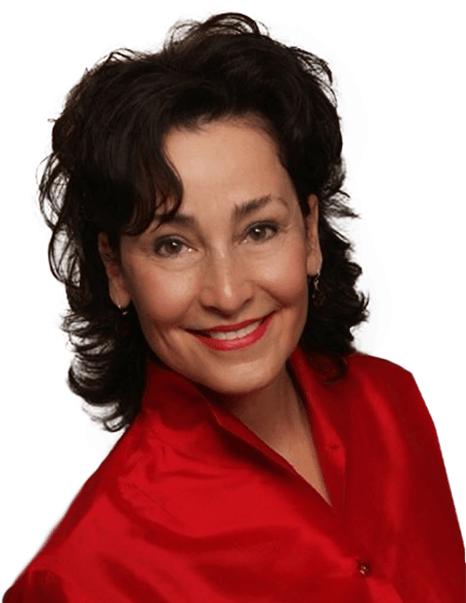 She is a fellow in the Academy of General Dentistry, meaning she has completed 1000 hours of continued education, as well as an accreditation candidate in the American Academy of Cosmetic Dentistry. Additionally, she has completed advanced training in cosmetic and restorative dentistry. She looks forward to meeting you! Here in Plano, Dr. Julie Moore and the rest of our team wants to treat patients like the treasured guests they are, and we accomplish that by resurrecting the lost art of truly impeccable care. Your appointment time will always be reserved exclusively for you, and while you’re here, it’ll seem like every staff member has only one goal in mind – helping you feel as comfortable and at ease as possible. You’ll be enjoying a healthier, happier smile before you know it! Here at our boutique practice, patients can look forward to quality treatment that’s provided by gentle and compassionate team members. We are constantly pursuing training in the latest restorative and cosmetic techniques, and we take as much time as needed to learn all about your unique goals and concerns. Our relationship with you and your family is always built on trust and respect. We know that you’ll certainly become a patient for life.